Back when Alesis announced their new DM6 Session Kit some noticed a new low profile kick trigger that Alesis developed for the kit. Many have wondered if Alesis would release this as a stand alone product. We now know they are. 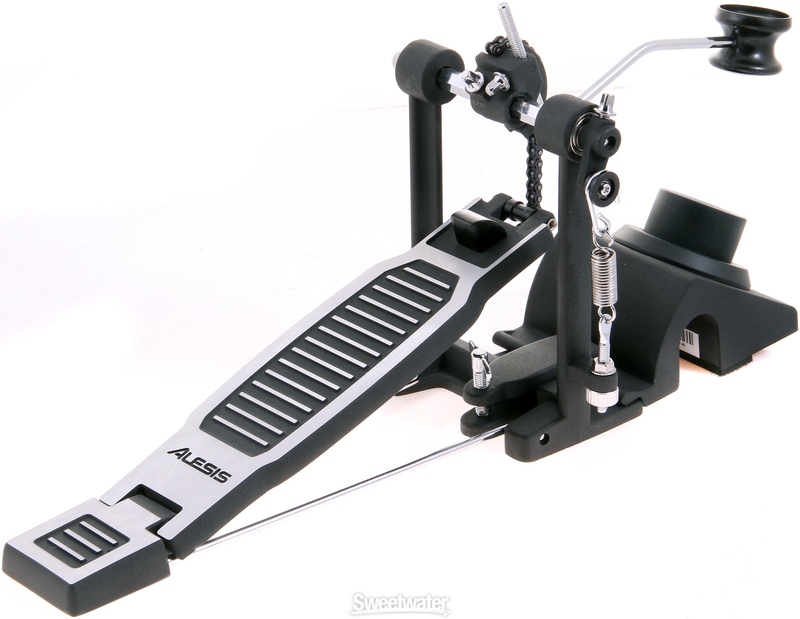 The Alesis StealthKick Pad is not unlike similar products such as the Roland KD-7 kick drum trigger or the Hart Dynamics Hammer Kick trigger in the sense that all of these kick triggers use an inverted kick beater and clamp directly on the kick pedal. What makes this new Alesis offering different?Well, right now it is only available as a package bundle with an Alesis ProKick pedal and it is a Sweetwater exclusive. So if you are interested in an Alesis low profile kick trigger with an Alesis ProKick pedal the only place to purchase it right now is form Sweetwater Music Instruments & Pro Audio.